Call our expert team to take advantage of our free estimates. 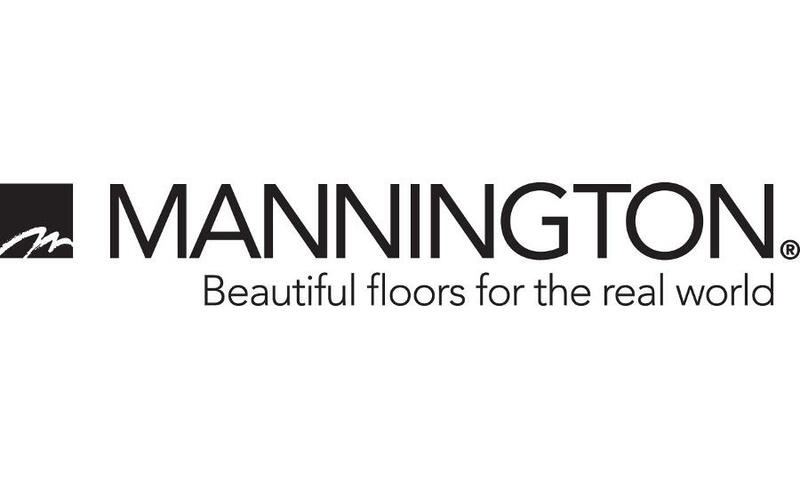 From beautiful flooring to Luxury Carpet, you can expect quality products and expert installation every time. 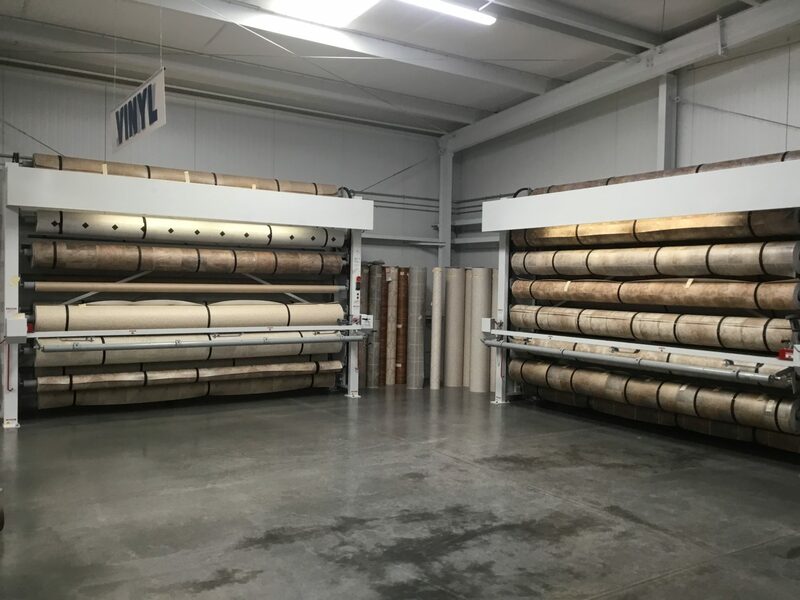 Our huge 20,000 square foot showroom has the selection your looking for! Atkins carpet was great from the time we walked into the store and are still working with us today to complete the install of the rest of the house, we needed to get the carpet added to our bedroom before the furniture was moved in and this company who does not lay carpet on Saturdays went above and beyond to get the carpet installed the same day the furniture was moved in which was a Saturday. They do a super job! The staff is friendly, professional and prompt. The service is outstanding and they have plenty to choose from. Atkins is not only the House of Carpet, but the House of Vinyl as well. I have a huge room wider than any sheet of vinyl and they removed the old, disgusting carpet, prepped the floor, and got the vinyl in a day. Looks great, too. 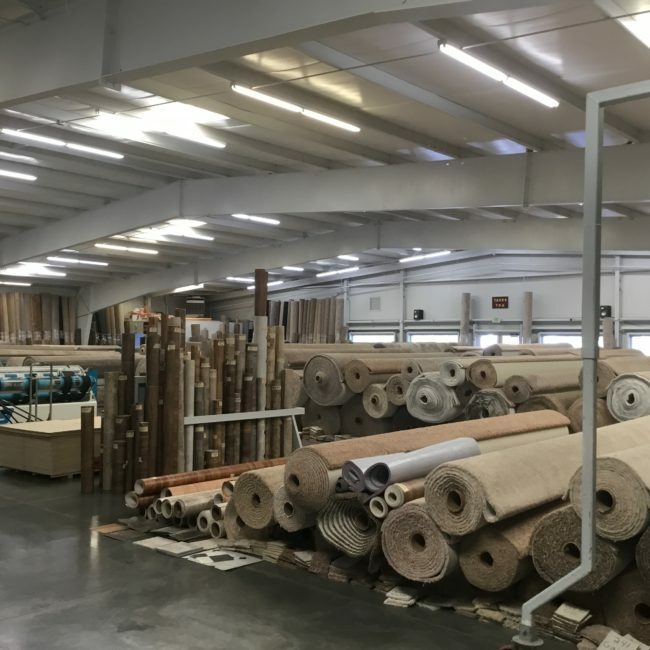 From the moment we entered the showroom until carpet installation – it was a truly professional experience. 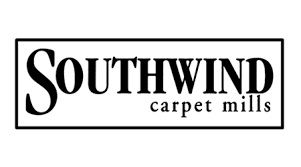 Garrett was our initial contact and helped us pick out the carpet and arrange for measurement and installation. Everything was done as scheduled and the carpet looks fantastic. We are business owners ourselves. We were treated the same way we treat our customers with professionalism and respect. Cindy and Eric helped us in the showroom and John and Jeremiah were great doing the installation. 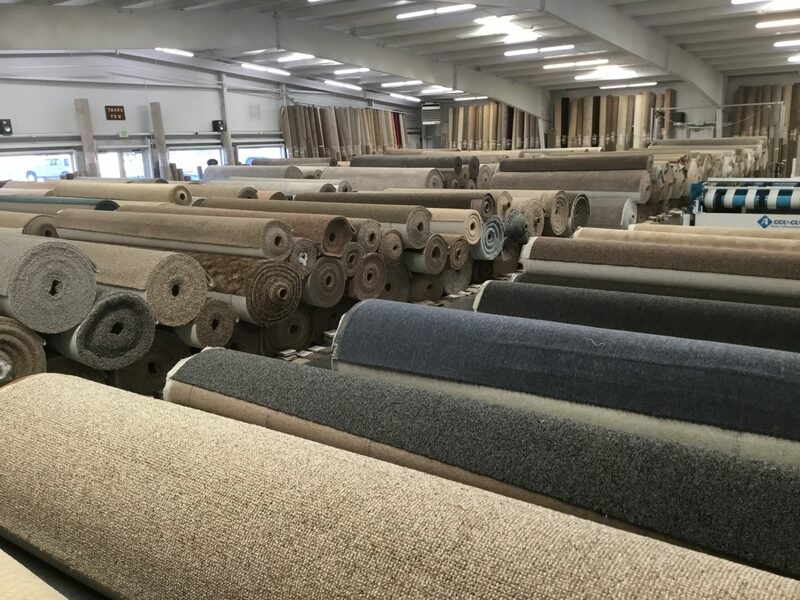 Would recommend Atkins House of carpet anytime. And we love our new carpet. 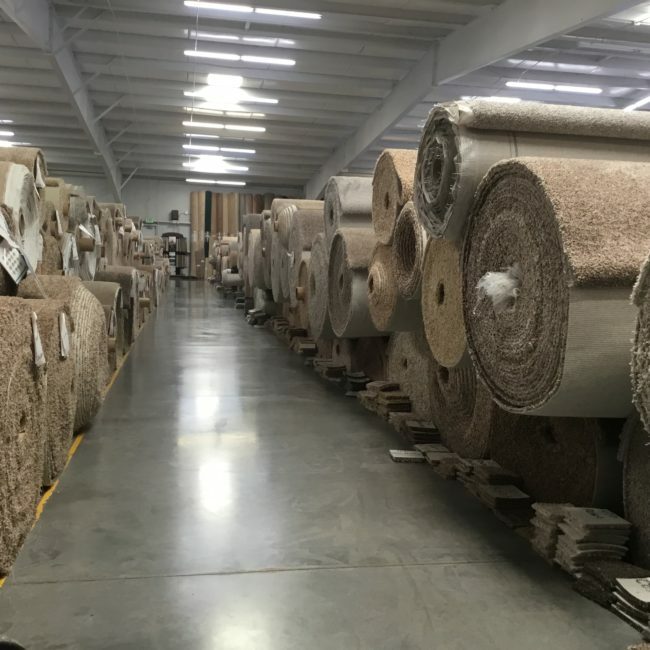 All I can say is, if you need carpeting or flooring, you can’t go wrong here at Atkins. We’ve had three rooms carpeted (at different times) and we love every inch of them. This is one quality business! 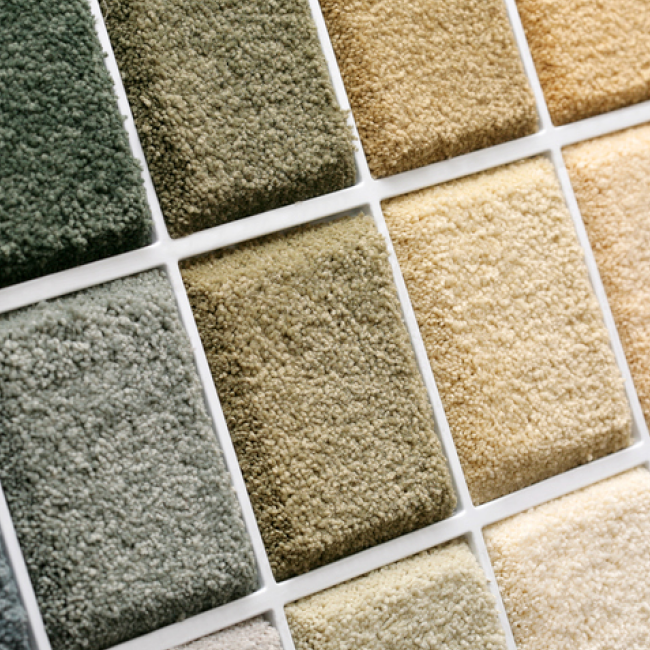 Not cheap, but first class carpets and first class installation. 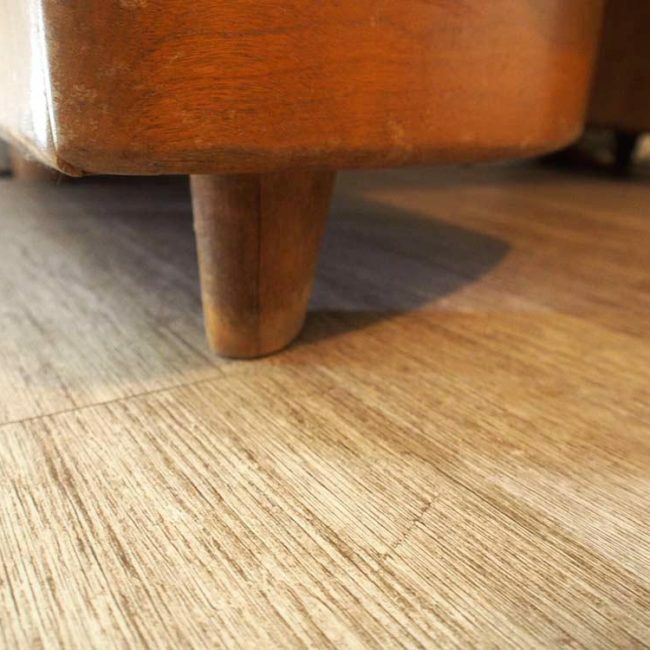 Get in touch with our expert team today to take advantage of our free estimates.